WolweDans Studio is the brainchild of Niel van Rooyen . His ' through the lens ' take on Photography, combined with a vast knowledge in creative concepts and ideas sets them appart of the rest. WolweDans Photography Studio with their unique location produce the highest of industry standard images for our clients. 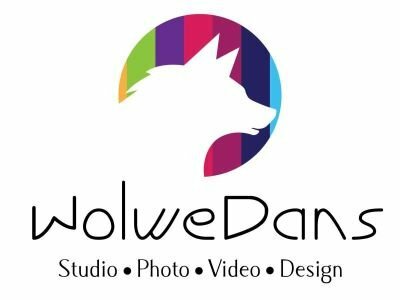 WolweDans Studio take images of a vast variety of genres from Model Portfolio's, Corporate, Couples, Family, Events, Outdoor to Weddings and our facility caters for small Product photography, so if you want it, we can shoot it! Give us a call or email and we will get back to you as soon as possible. Hope to hear from you soon.